Microsoft was on a hunt for the replacement for its long time CEO Steve Ballmer, a crucial time for the company as the sales were on the slump. 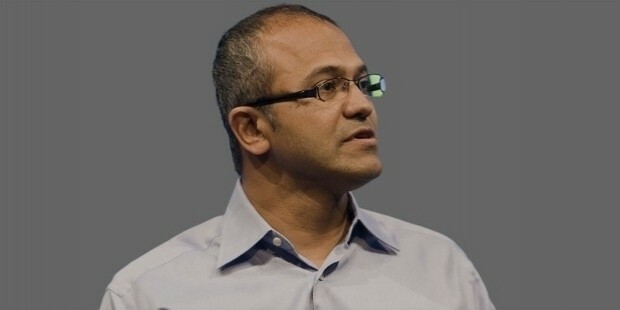 The five month long hunt ended with all of the board members agreeing on Satya Nadella; calm, focused and intelligent executive Vice President of the cloud and enterprise group.At the times when the company was facing severe competition from Apple, Samsung and such other enterprises, it was a herculean task to keep the sales of Microsoft from going down, let alone taking it higher. 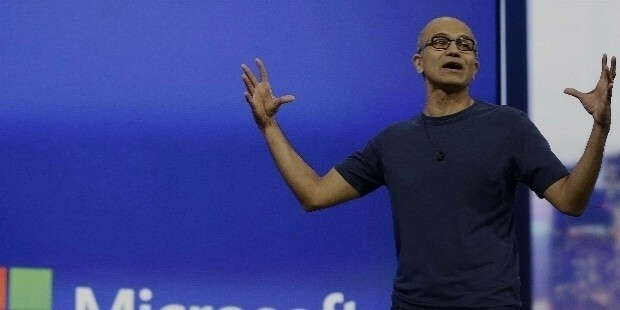 Satya Nadella, as many critics thought, was the wise choice for CEO at such a time. He is the right person to keep the company going the way it was going. However, whether or not he is capable of reviving the consumers of Microsoft as it previously was is something that only time will tell. 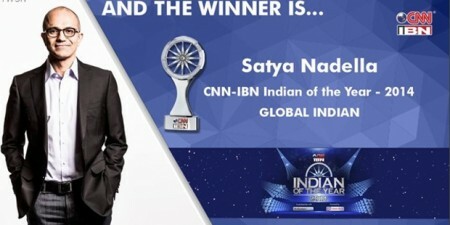 Satya was born to the IAS administrative Nadella Yugandhar in Ananthapur, Andhra Pradesh, India and was brought up in Hyderabad. He completed his bachelors from the Manipal institute of technology in India. 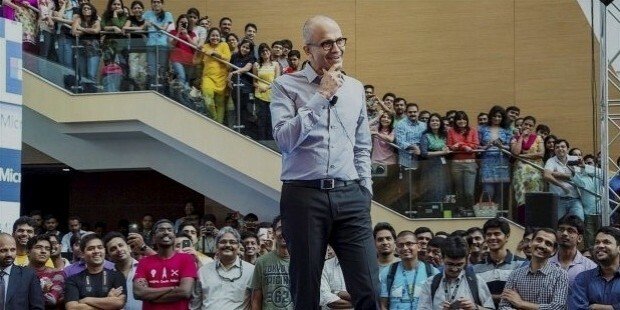 Like most young Indian engineers, Nadella left for the United States to complete his MS from the University of Wisconsin. 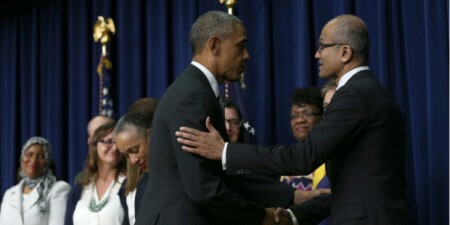 He also studied MBA from the University of Chicago.After briefly working with the Sun Microsystems for a while, he joined Microsoft in the year 1992. 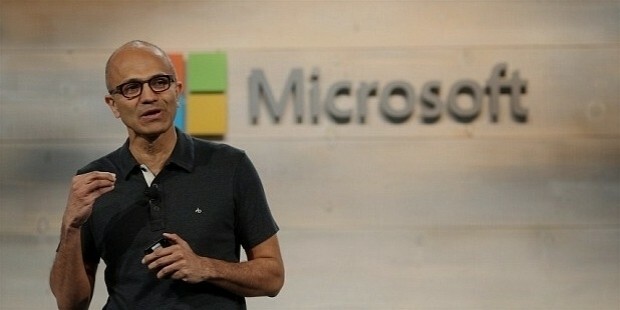 When he began working with Microsoft, he led many important projects that were related to cloud computing. 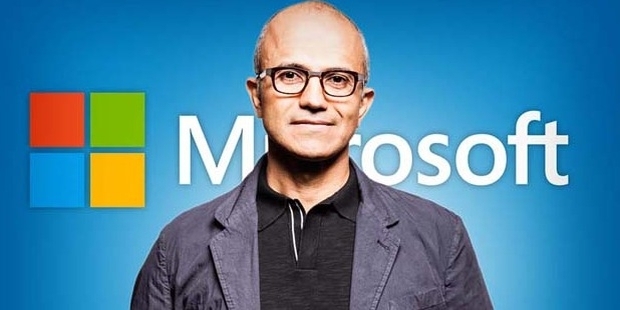 Much later, he became the Vice President of the R and D (Research and Development) for their online services division and eventually, Vice president of the Microsoft business division. Satya was responsible for a change in the technology from the client services to cloud infrastructure and services. Soon after he was made the Executive Vice President of the cloud and enterprise group, he instrumentally led the way for increasing revenues of the cloud services from $16.6 billion to $20.3 billion. It was only natural that he was the chosen to be the next CEO. 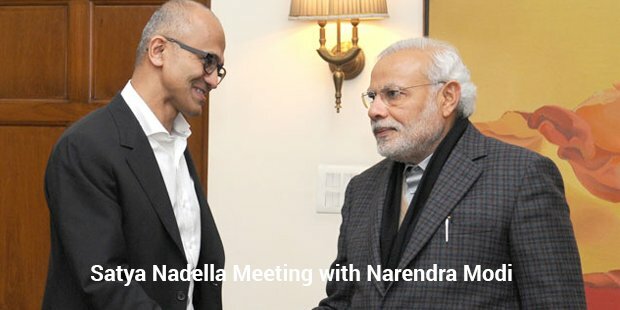 On Feb 4th, 2014, Satya Nadella became the third CEO of Microsoft.Satya Nadella, grown up in Hyderabad is an avid cricket lover like the rest of the million Indians. 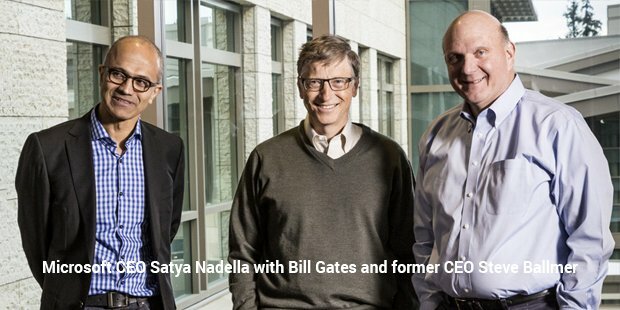 He had grown up playing cricket for his school team and says that all the leadership and team management skills that he now possesses are a result of being part of the school cricket team.Satya Nadella advises younger entrepreneurs to keep learning, and opines that people stop growing when they stop learning.